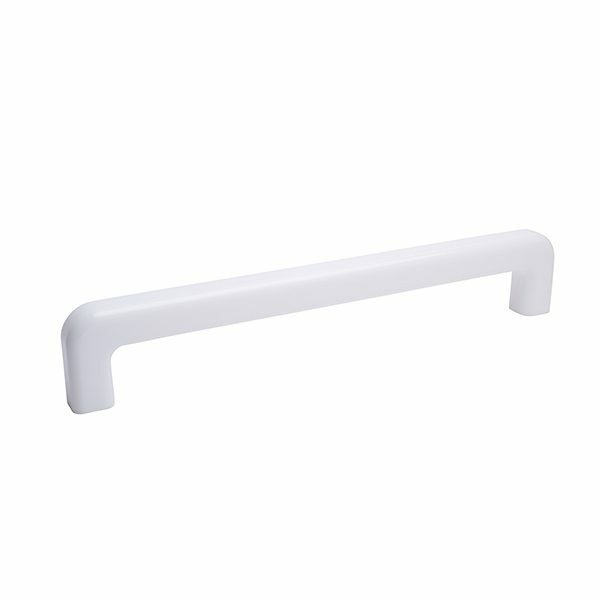 The Unique Touch Series Infinity acrylic grab bar offers sophisticated styling in an exciting selection of distinctive transparent or opaque colors. 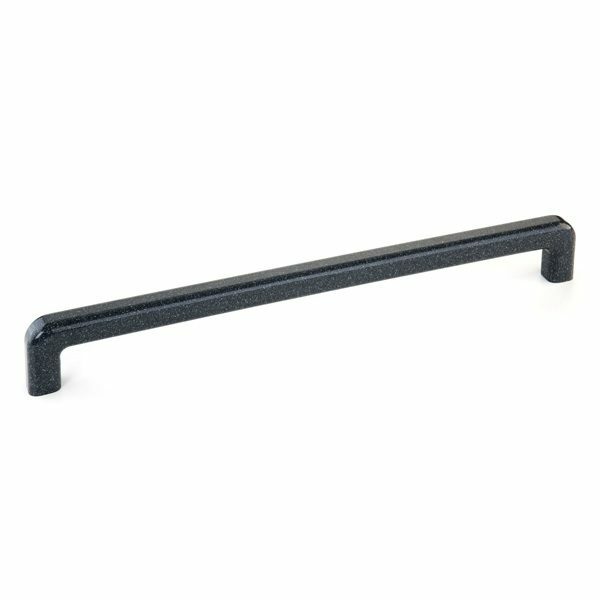 The Infinity acrylic bar features a unified bar and mount design and concealed hardware that allows for clean, classy installation in any bath or shower area. With its European look, the Infinity acrylic bar gives the perfect accent to any project.